In this film, one woman designs her dream kitchen with the help of three of the country's best chefs. Miele is a high-end kitchen appliance brand who were struggling to connect with their food-loving consumers in the design phase of creating their kitchen. 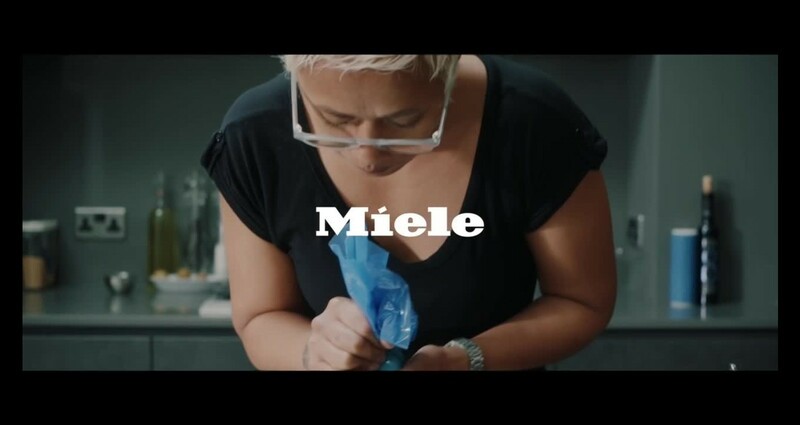 To solve this, we created a series of content demonstrating how and why top chefs choose Miele for their kitchen design.